Yes, you hear me right. This is not a small duo or compact for you brow. This is a full 9 shade palette with a shade for almost everyone! I was not really that much into brow powders in the beginning, Because I much preferred pomade or pencils, but I read some great reviews about this and figured I had to give it at go. 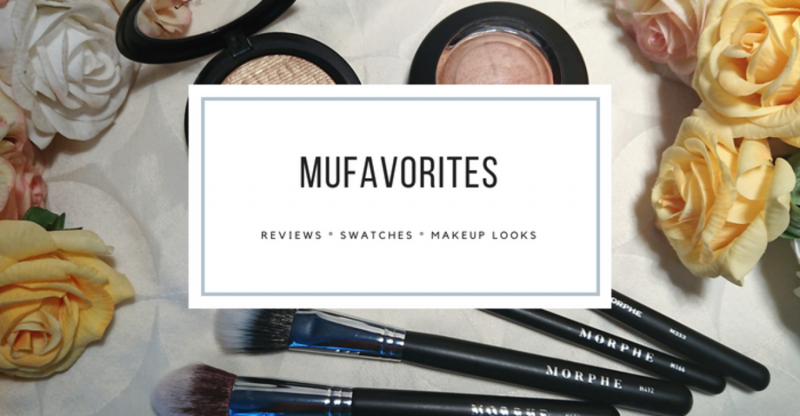 Spoiler alert: you may have seen it in my December favorites post and I LOVE it! There is one thing about this that I find to be so unique for a brow product, and that is that when I get creative and do colorful, crazy, dramatic makeup looks I always have something to match. If I do a very warm look with red shades I can use the red-toned brown in the middle. If I just want something light for my everyday makeup I have some very wearable options. For that dark smoky eye I also have a really dark powder to vamp things up. One really cool feature of this palette is that they also added brow-bone highlighters. One cool-toned with shimmer, one warm-toned with shimmer and one matte. Those shimmery guys are no joke. They are among the most intense shimmer shades I’ve tried. and a small amount really gets the job done. They are so smooth and creamy too. They really are small highlighting gems! That’s not all though, things can still get better, because there is absolutely no problem using these as eyeshadows! They blend pretty decently and with medium pigmentation. If you find the right shade to use as a contour, it works for that too. And the highlighters are absolutely blinding on the cheekbones. So even though this is a brow palette, it is such a great multi-tasking product. If you bring this or travel you have almost all the face powders you need, you just need a setting powder and a blush in addition! The palette has 1.5 g of product for each powder, which is a normal eyeshadow pan size. With 9 shades the total amount of product is 13.5 g. That’s a decent amount of brow product! With a price tag of 20.5 Euros (around 27 USD) you can’t really go wrong. This product just have so many pros and I have a hard time finding any cons. I don’t really find anything bad about it at all. If you like brow products I am sure you will love this. Hands down one of my best beauty finds ever!